Ryanair, Europe’s No. 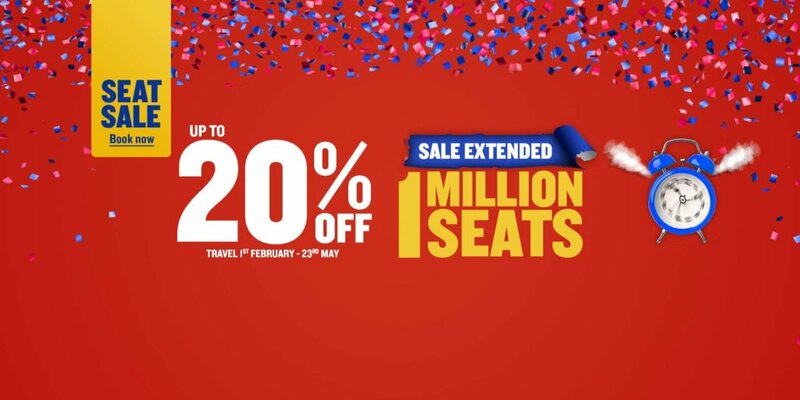 1 airline, today (21 Jan) launched a huge Blue Monday sale with up to 20% off a million seats across its entire network for travel between February and May, allowing customers to beat the winter blues with a spring getaway on the lowest fares. This amazing seat sale is available for travel from February to May and can only be found on the Ryanair.com website, from now until midnight tonight. “It’s officially the most depressing day of the year and there is no better way to help beat those winter blues than by booking a getaway. We’ve launched a huge Blue Monday sale with up to 20% off a million seats across our entire European network.